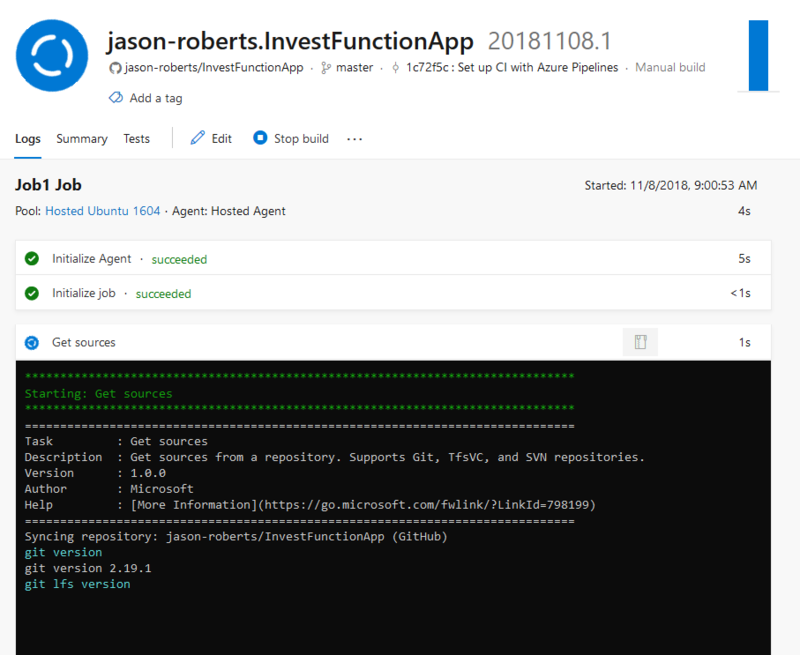 This is the third part in a series demonstrating how to setup continuous deployment of an Azure Functions App using Azure DevOps build and release pipelines. Next we need to specify where the source code is located, this could be hosted inside Azure DevOps using Azure Repos or GitHub. The demo app is located in GitHub. 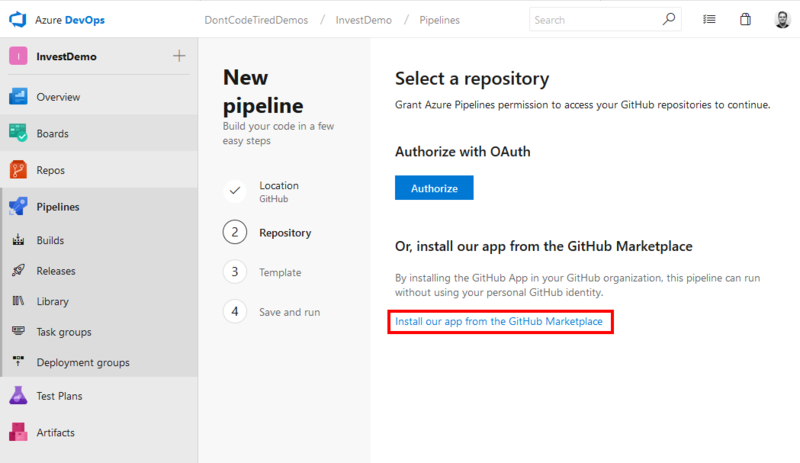 You will be redirected back to Azure DevOps where you can now select the InvestFunctionApp GitHub repository. And click Save and run and then Save and run again. This initial build will fail but don’t worry as we need to go and edit the YAML. 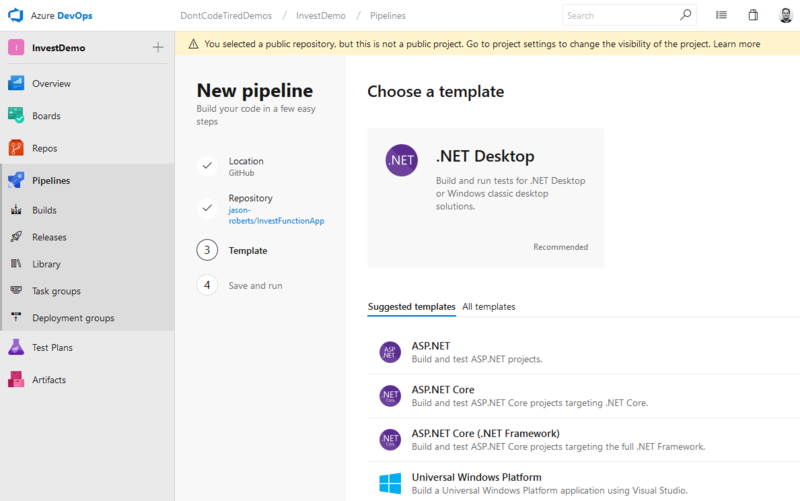 When we chose the starter template earlier, a new file was added to the root of the repository in GitHub called azure-pipelines.yml. 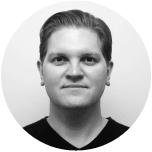 This file defines the steps that make up the build using YAML schema. Essentially there are a number of steps in a build, each step could be a handwritten custom script, calling a prebuilt task, or referencing another template. In the preceding YAML, the displayName items help to describe what is happening and are hopefully fairly descriptive (they will also appear in the Azure Pipeline GUI/logs when builds are run). One important thing to note in the preceding YAML, is that we are creating two separate build artifacts, one that contains only the Function App contents (for deployment to Azure) and one to be able to run the tests. 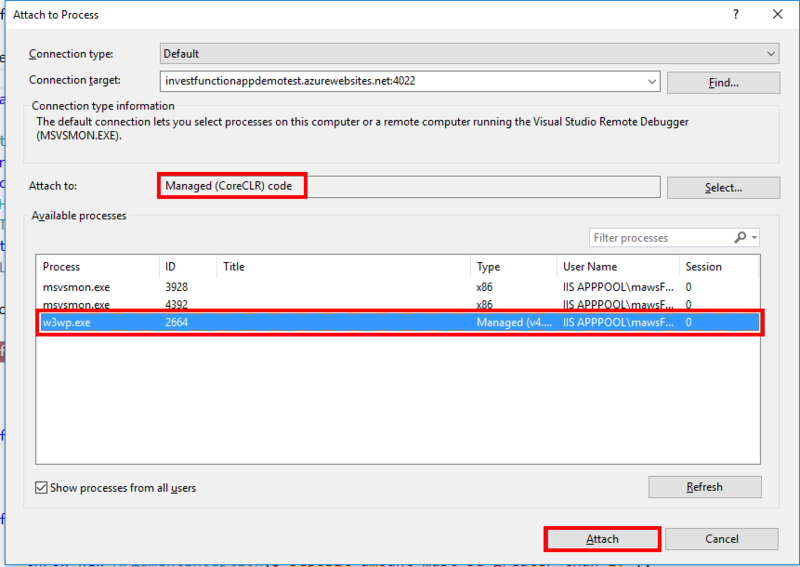 The Function App artifact is created by first calling dotnet publish and choosing the (temporary) output directory app with the switch --output '$(Build.ArtifactStagingDirectory)/app'. To actually create the build artifact that can be consumed in a release pipeline, the prebuilt PublishBuildArtifacts@1 task is called. This task takes its input from pathtoPublish: '$(Build.ArtifactStagingDirectory)/app' and will create a build artifact with the name app by virtue of the artifactName: app setting. To create a separate artifact for the tests, the CopyFiles@2 task is used to copy (effectively the entire solution including the test projects) to the (temporary) targetFolder: '$(Build.ArtifactStagingDirectory)/e2etests'. The final PublishBuildArtifacts@1 task creates a second build artifact called e2etests. We’ll see these artifacts used later in this series of blog posts. 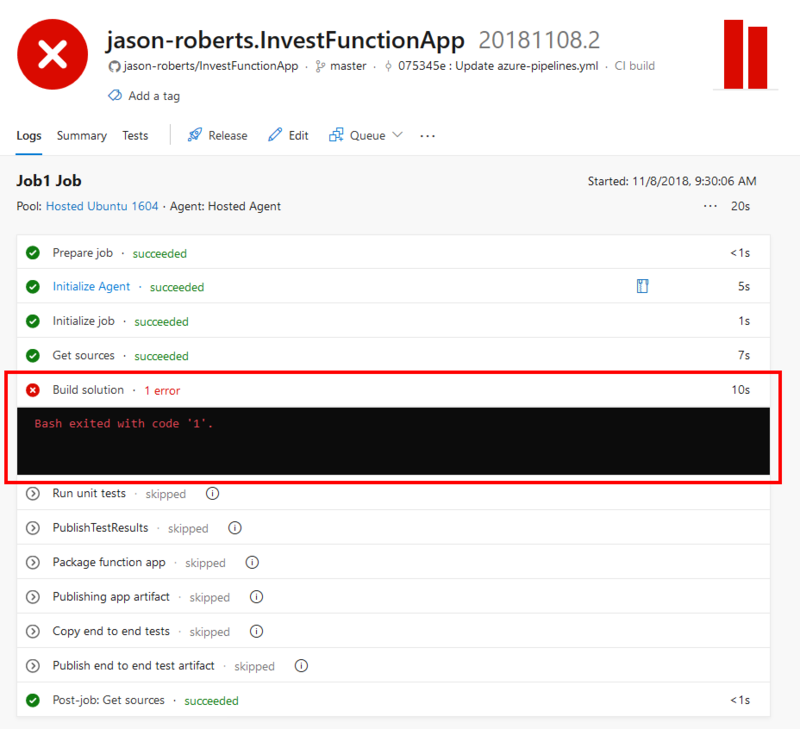 The reason we create two artifacts here is to separate out what will get deployed to Azure Functions from the code/binaries that contain the tests. 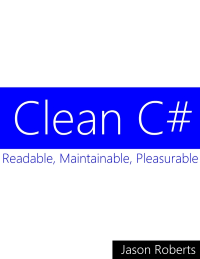 What we don’t want is to publish the tests, xUnit.net DLLs etc. to the deployed function apps in Azure. This can also help the in readability of the release pipeline and potentially help to segregate things so that only the indented things get deployed. 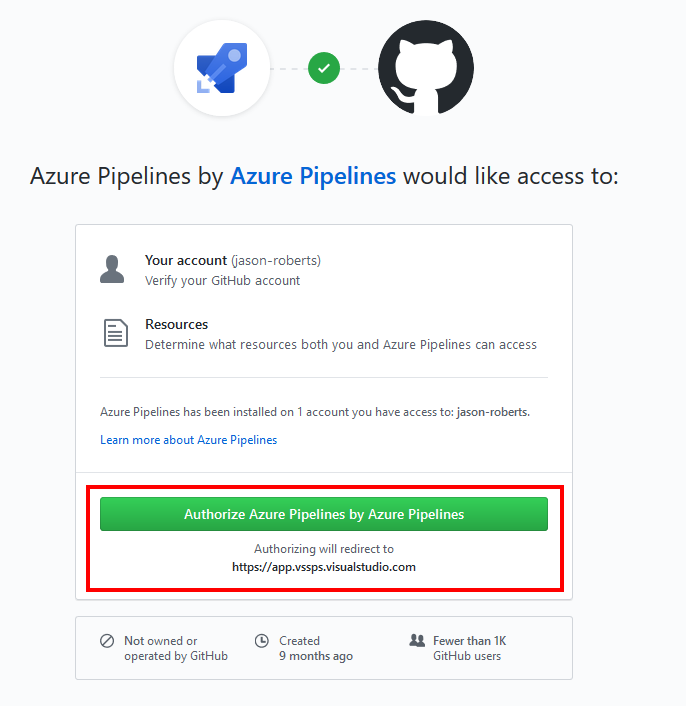 We can now save the changes to azure-pipelines.yml and push them to GitHub (which will actually trigger a new CI build). 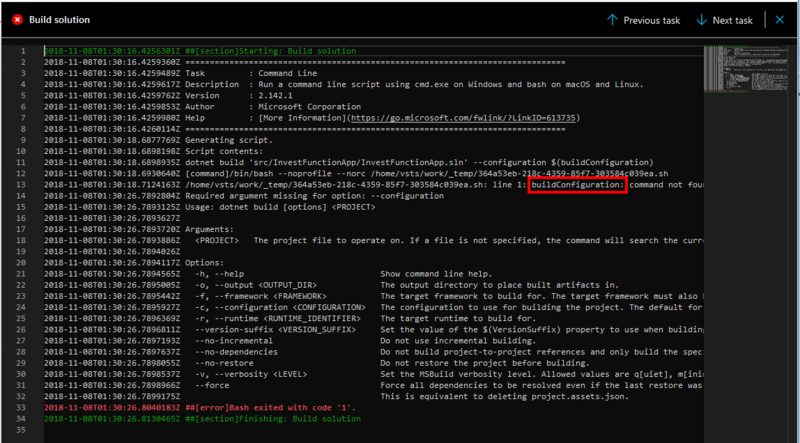 Notice in the preceding screenshot the error”buildConfiguration: command not found”. This is because in the YAML build definition we are referencing the $(buildConfiguration) variable which is not yet defined. In the next instalment of this series we’ll learn how to add variables to a pipeline and fix this problem. 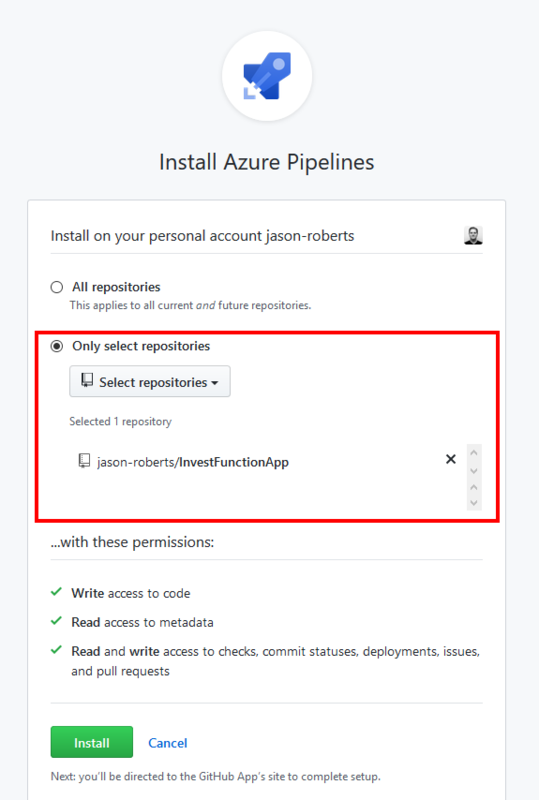 This is the second part in a series demonstrating how to setup continuous deployment of an Azure Functions App using Azure DevOps build and release pipelines. In the previous instalment we got an overview of Azure DevOps and of the app we’ll be building/deploying. There will be two Function Apps created in Azure. One will be a self-contained test environment (with separate Azure Storage account) and to keep things simple they both belong to the same resource group. The other Function App will be the production version. For simplicity we won’t be using slots, proxies, etc. The test environment will be used to check the deployment artifacts and as a target to execute functional end-to-end tests against. Once these two Function Aps have been created in the Portal, all of the deployments will happen automatically from the release pipeline, including setting test/production specific Function App settings. If you don’t have an Azure account you can currently sign up for free. 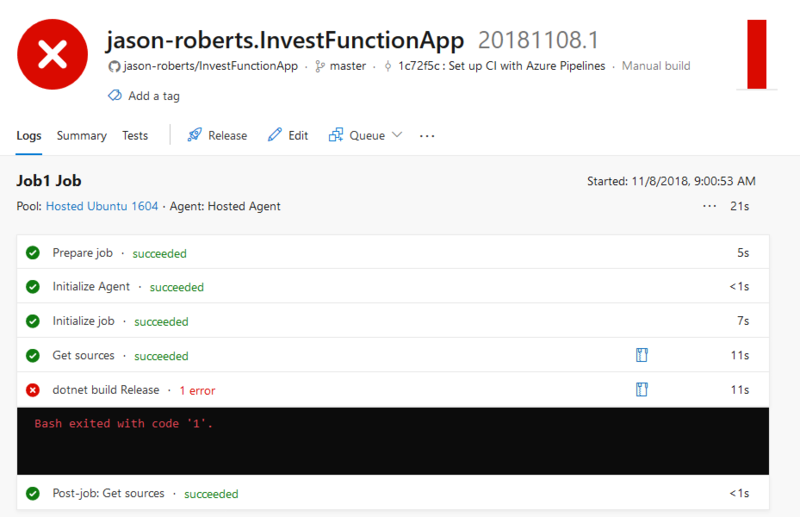 Now that there are some Function Apps created in Azure to deploy to, you can deploy to them from an Azure release pipelines. To do this you’ll need to sign up to Azure DevOps. 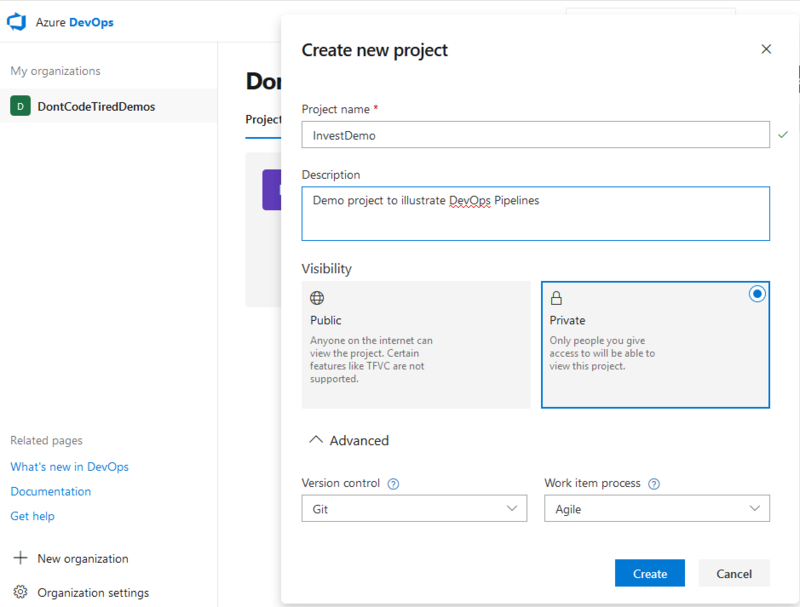 Azure DevOps contains a number of services, in this series we’ll be using the Azure Pipeline service. Azure DevOps is currently free for open source projects and small teams with some limitations on things such as parallel job execution all the way up to 1,000 users for $7,833.26 USD/month. You can find the latest pricing information as part of the product information and compare features of different plans. 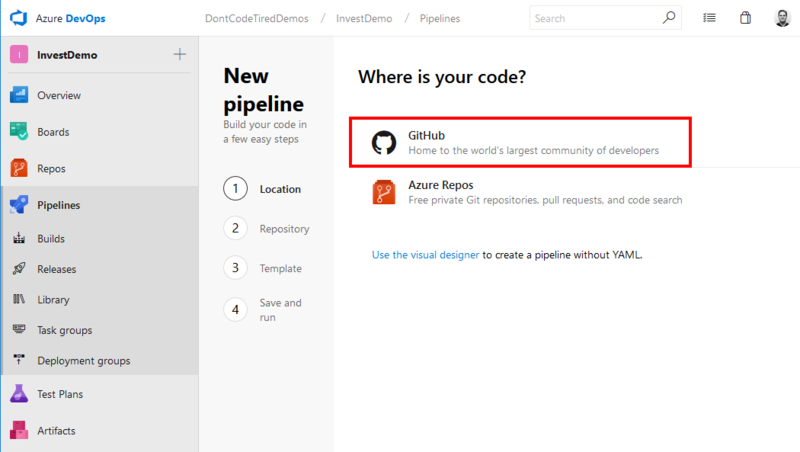 You can just use Azure Pipelines on their own, you don’t have to use all of the DevOps services (Boards, etc.). Build, test, and deploy for multiple languages including .NET. Python, Java, iOS, etc. Advanced workflow features, testing, reporting, gates, etc. Once you’ve signed up for Azure DevOps you’ll need an organization and a project. 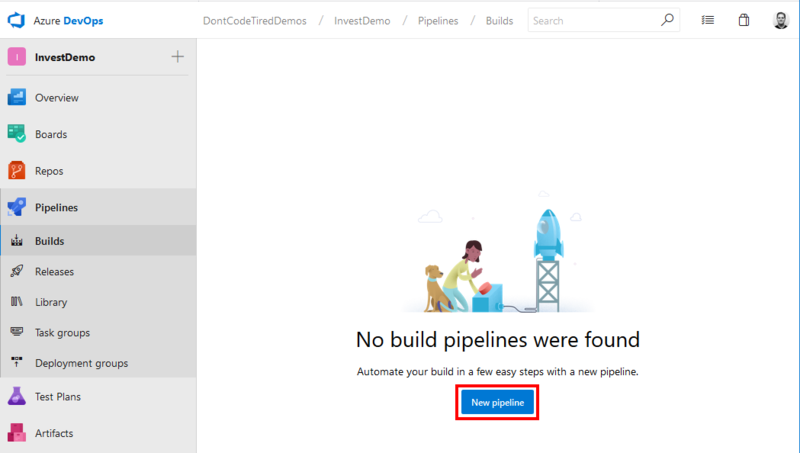 Once the project is created, you can navigate to Pipelines section to create and manage build and release pipelines. In the next part of this series we’ll create an initial build pipeline and get an introduction to defining source-controlled build definitions using YAML. 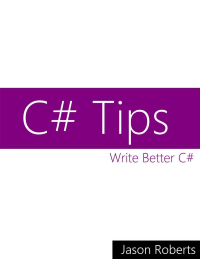 While this may seem to work at first, you may experience a problem with your breakpoints actually being hit when function app code is executing with the message “The breakpoint will not currently be hit. No symbols have been loaded for this document”. 1 Log in to Azure Portal and navigate to your deployed function app. Make a note of the userName, userPWD and destinationAppUrl values. 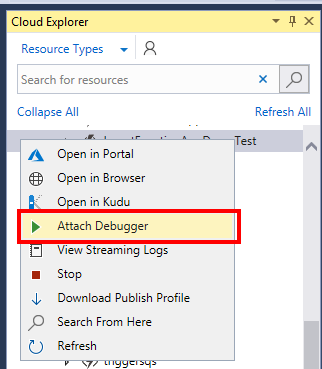 On the Debug menu choose Attach to Process..
Click the w3wp.exe process and the click the Attach button (see screenshot below) Be patient after clicking as it may take quite a while for all the debug symbols to load. Once again this may take a while so be patient, you may also see “a remote operation is taking longer than expected”.